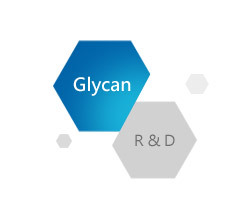 CHO Pharma has applied its innovative and proprietary glycan-based technology platforms to develop first-in-class therapeutics and diagnostics for the unmet clinical needs. 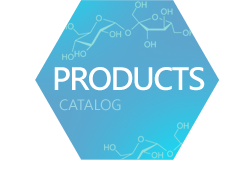 There are a total of 7 products in the development pipeline that centered on the disease area in oncology, immunology and infection. Copyright © CHO PHARMA INC. All Rights Reserved.